I love this quote. It really hit me when I read this. 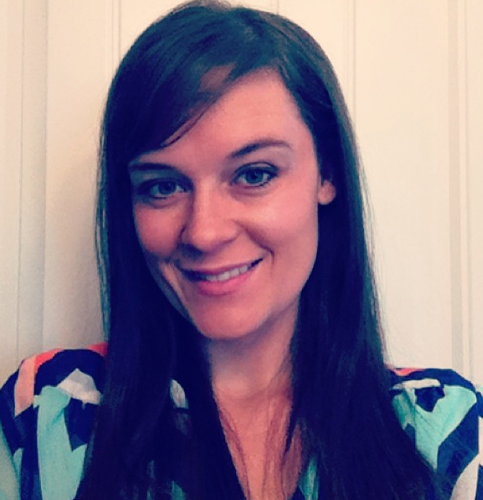 I have realized within the past few years I have really tried to kick self-doubt to the curb. I have started creating for myself--rather than for the validation of others. It is so much more rewarding. 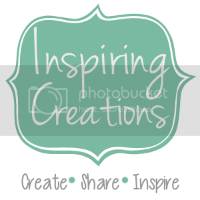 When I first started sharing my creativity on this blog, I would create for others. Meaning--I would create things with other people in mind. Will people like this idea? Will people want to make this? Will people use this? When different projects or creations did not get the response I was looking for--then I felt DEEP disappointment. It was awful. Do I like this idea? Would I put this in my own home? I would have saved myself a lot of disappointment. You can not please everyone. Not everyone will understand your creativity or relate to it. That's the great thing about creativity--it is your own. We should treat it with care--we should not let other people decide whether or not our ideas, projects, and creations are good enough. We should decide that for ourselves. Of course saying this and doing it are two different things. It is hard to separate the two. We will always wonder if people like our ideas--which is okay. But we should not feel like we have failed or be disappointed when people may not give you the response or validation you are looking for. We should be proud of the fact that we are creative and we are using that creativity! What I have learned from doing this, is chances are if you love what you created and it really moves you--then chances are someone else is going to feel the same way about it! So in order to really test my self-doubt I have completely gone out of my comfort zone. 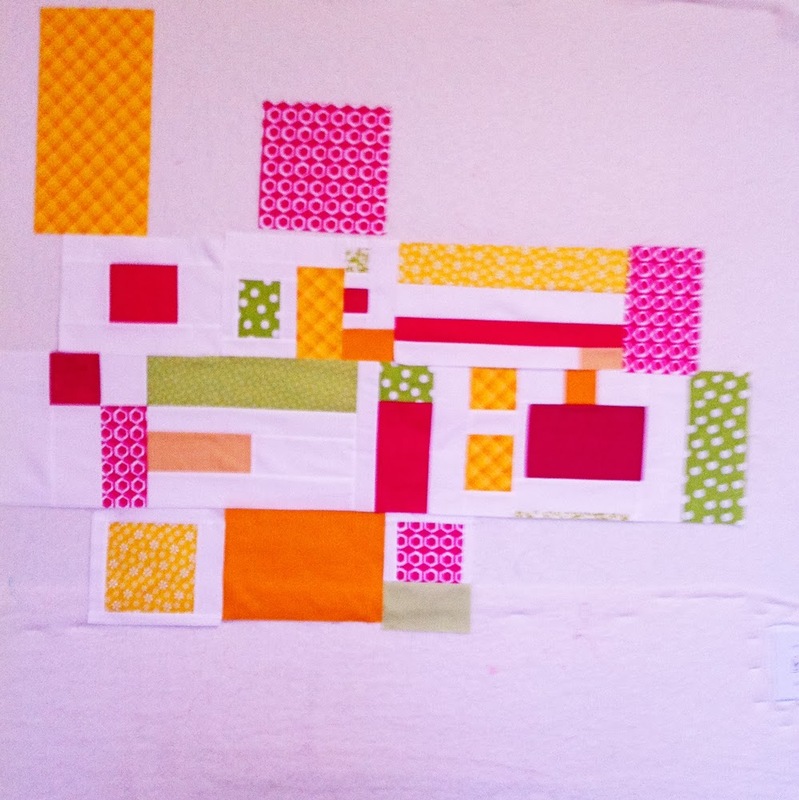 The other day, I just decided I was going to make a quilt without a design in mind. I was just going to start sewing things together and see what happens. I wanted to try my hand at improv sewing. This is way out of my comfort zone because I ALWAYS have a design in my head, on paper, or an the computer screen. 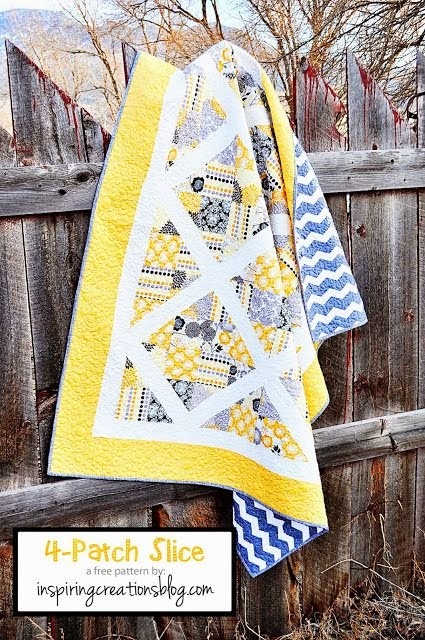 I have never created a quilt--with no design written out. So this was a big leap for me. Now that I have finished the top--I can honestly tell you how I felt about the whole process. I loved improv sewing. It was very satisfying and freeing. It felt nice to just sit at my sewing machine and sew random bits together and get this really awesome design. It wasn't all easy---I had to figure out how to get all the pieces to fit together. That did take a little thinking, but it wasn't too bad. Do I love how this turned out? YES. I actually really love this. It is so out of my comfort zone, and way more modern than I am used to, but I love that about it. Now I have to figure out how to quilt this! I love how this came out too. And the story of your confidence. I am going through similar struggles. Glad to know I'm in good company. I love this! 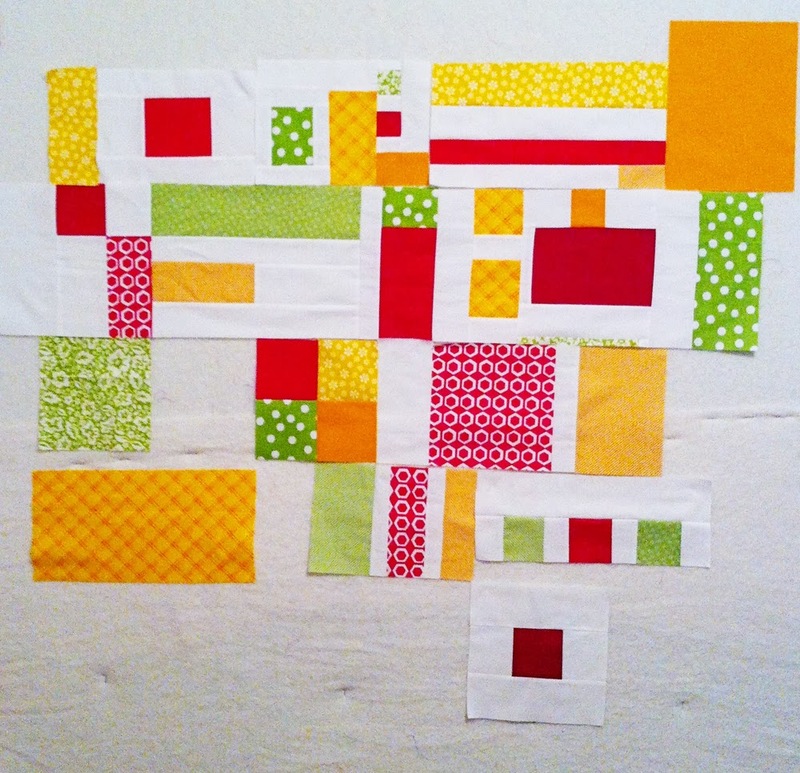 I have so many bits leftover from other quilts I have made that I just can't part with. Now I want to try this with my bits and see what turns up! Thank you for the inspiration! When I clicked on the picture you linked up with... I had NO IDEA it was you! I love this! The colours are fresh and the piecing so interesting! Love the intro too. You are sew right! Thank you for showing your process on this. 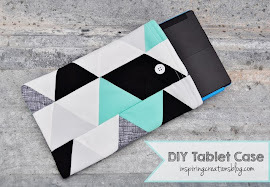 I am like you wanting to try it but a little afraid as I too like to plan my quilt first! It turned out really great! 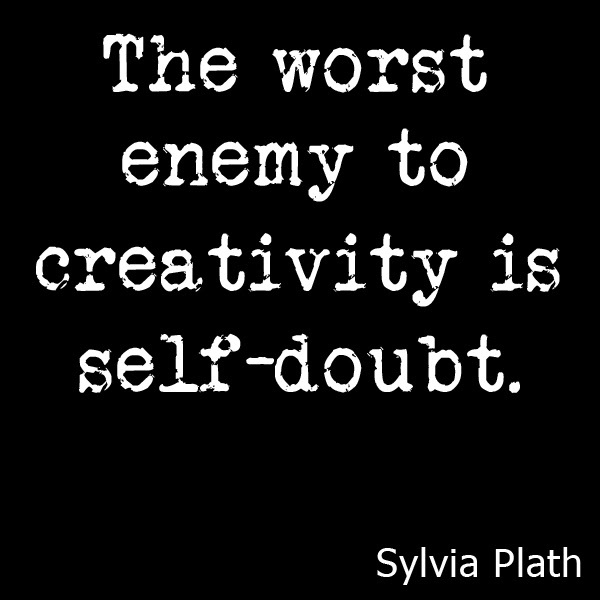 Just kick that self doubt to the curb. That's the easiest path to unhappiness. Trust me - I know!! The result is quite pleasing. And I appreciated seeing the steps as it grew. My kind of improv: not random, but also not preplanned. Though I must admit, I am mostly a planner. I start with a plan but I allow myself to modify as I go. Do what you do, what you love. That's what's most important. Your improv looks great! I'm glad to hear you found joy in doing something outside your norm. That's always pretty satisfying and maybe a little eye-opening. Looking forward to seeing how you finish it. I loved reading your post. I felt like you were talking directly to me!! It resonated a bit too closely but I have won the war against my inner demons and now just go with and trust my instincts. 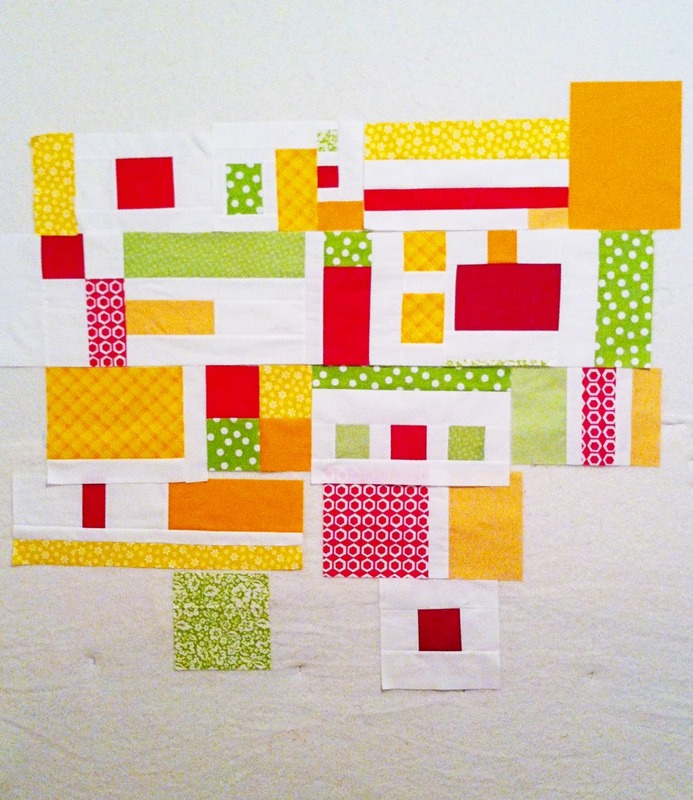 Improv piecing is so liberating and is one of my favouritist techniques. 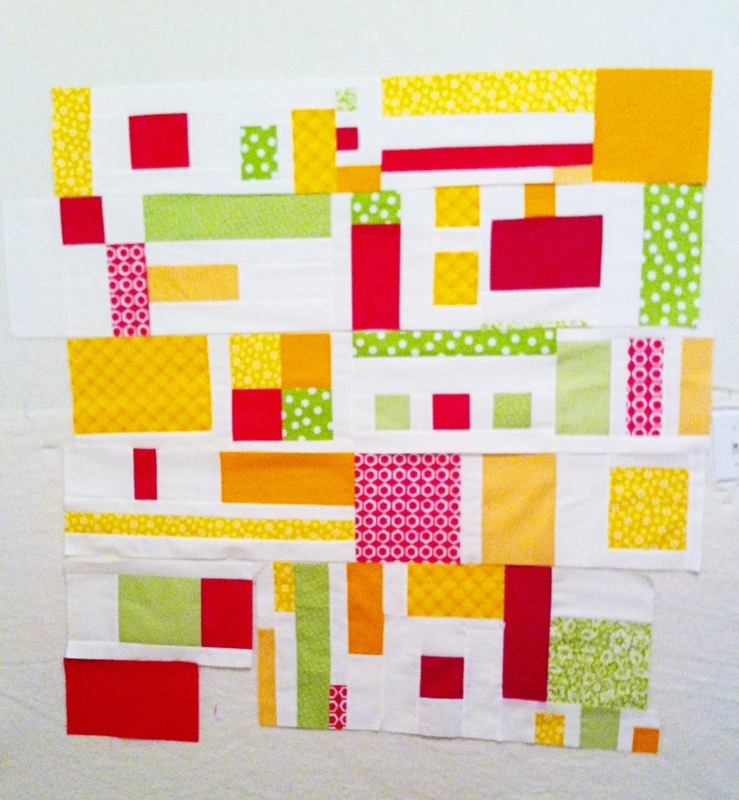 Your piece is gorgeous by the way - sew fresh. Great job. Thanks for the quote, self doubt is crippling sometimes. I love improv piecing but find the self doubt that goes with it a little deflating, I need to be a in a certain space to do improv work. Way to break free. Love the improv. 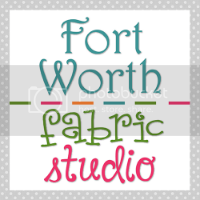 I know it is hard and I have to keep this lesson in mind when I sew too. I show things to my husband and I can tell in an instant if he likes it or not. Then I let doubt in but I am trying to break that. I can tell when something makes me happy so that is what I need to go with. The beauty of the internet is the ability to see all the wonderful creations out there. The curse of the internet is the same thing. We should just get joy from what we do and be able to admire those who do things that we don't. Keep up the joy! I have such a hard time with improv piecing. Taking a photo and studying it is a great idea. I'll have to try it next time! 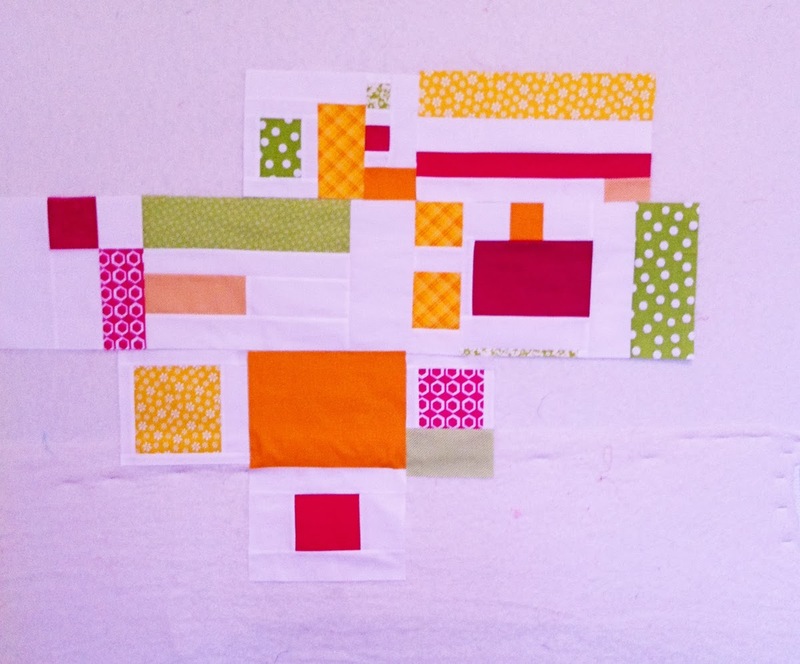 I don't think I ever know how my quilt will turn out when I begin - digital photos are a great way of trying out different layouts. 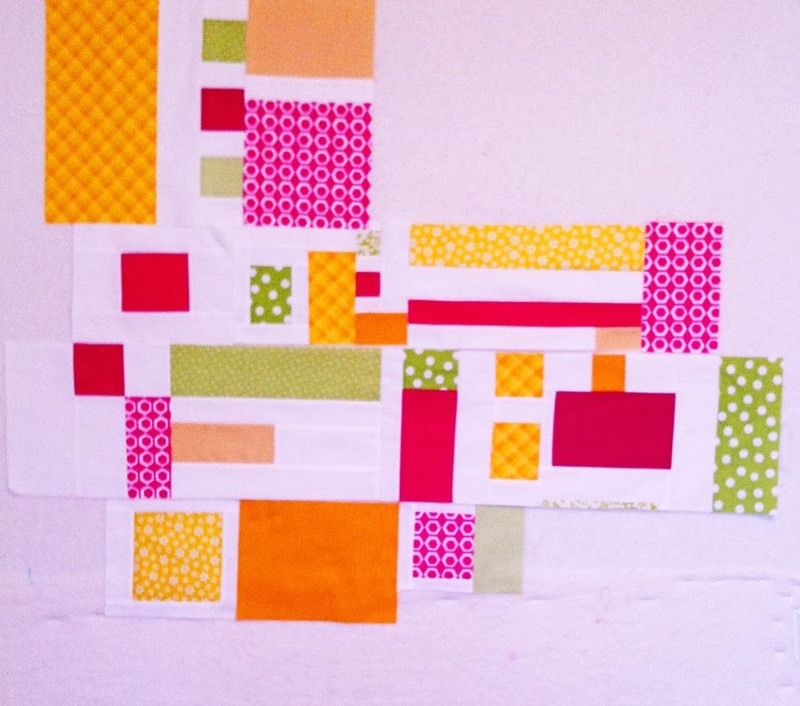 Improv piecing is such fun. It will be very interesting to see how you quilt it. Looks great. Love the color combination. Improv is one of my favorites and have another project in mind with it. 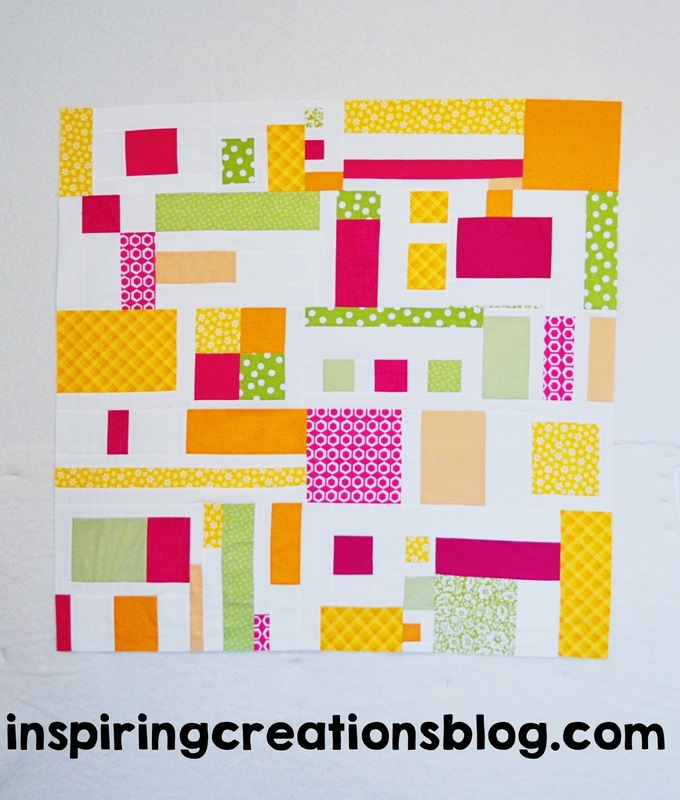 Love the end result of your improv quilt! The colors are wonderful! I did one once and it does take more math skills to make all those pieces work together. You reminded me of the freeing feeling! Pretty awesome! Glad you kicked your self-doubt to the curb! 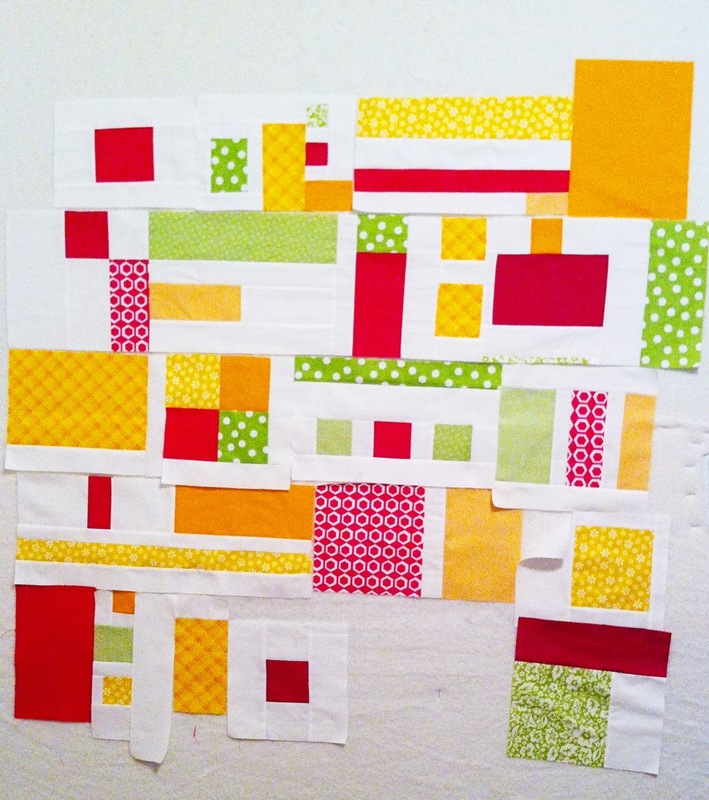 It's so perfect for me to see this post of yours today - I just made my first "just for me because I want to" piece this week and even though it's based on someone else's design, I got to choose how I wanted to implement it and colors and quilting and all that with an end goal of just liking it myself. And I ended up feeling much the same as you - I loved it! 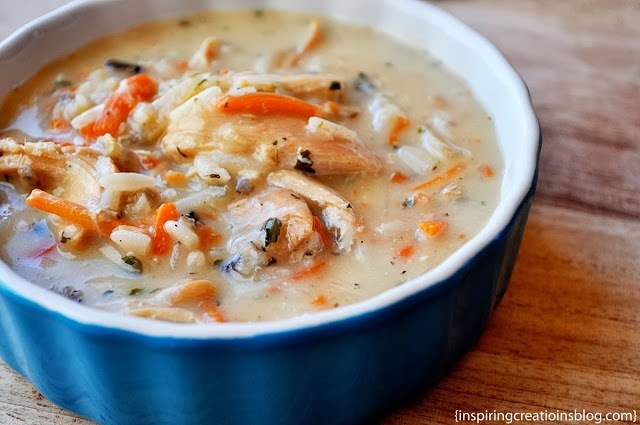 I said to my husband, "Imagine if I could just make whatever I wanted whenever I wanted as a job?" : ) Can't wait to see what you improv next - this one you made is great! This looks awesome! Thank you for being such a crafty inspiration! 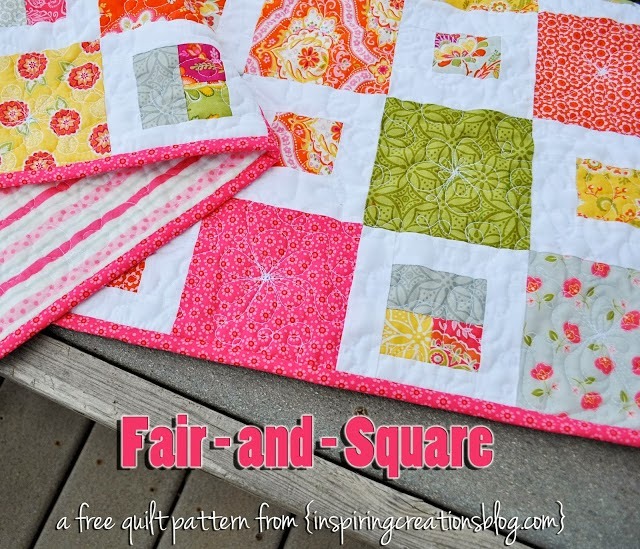 What a beautiful quilt and sometimes it is fun to go outside of your comfort zone! Thanks for sharing.